...with love, from Zurich, Switzerland. 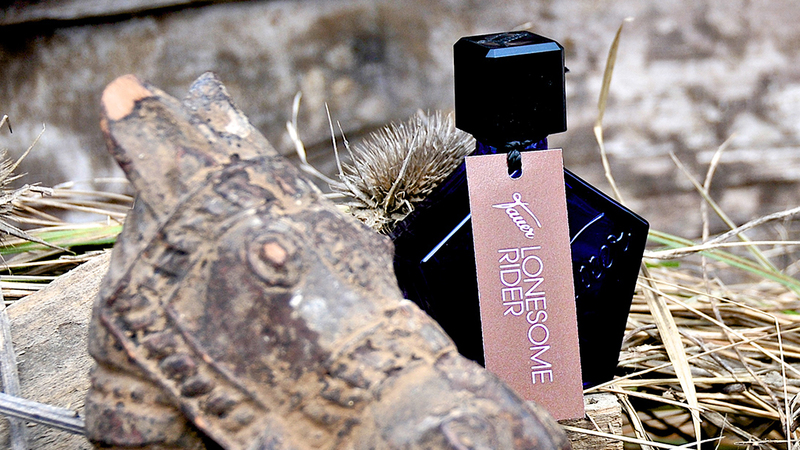 Here at tauer perfumes, we make all our samples and fragrances by hand in Switzerland. 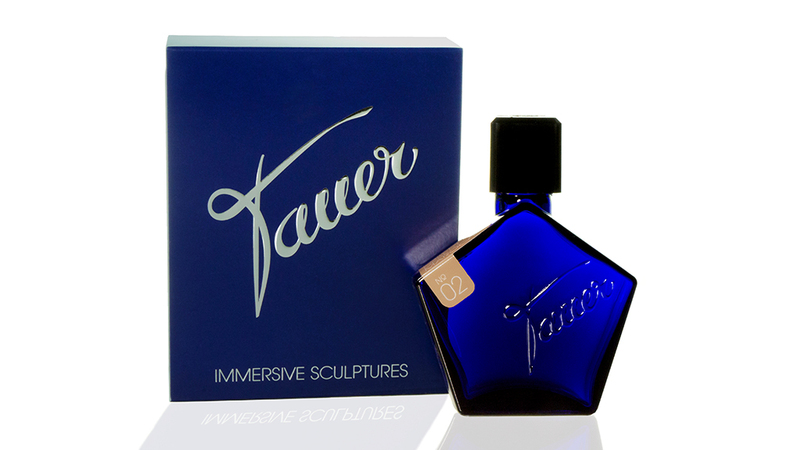 Are you new to Tauer and our offerings? We invite you to discover our fragrances using our sample programme: For instance by choosing the discovery set, free shipment, 5 samples in glass spray vials, for a great price and a nice tin box to carry your samples with you. 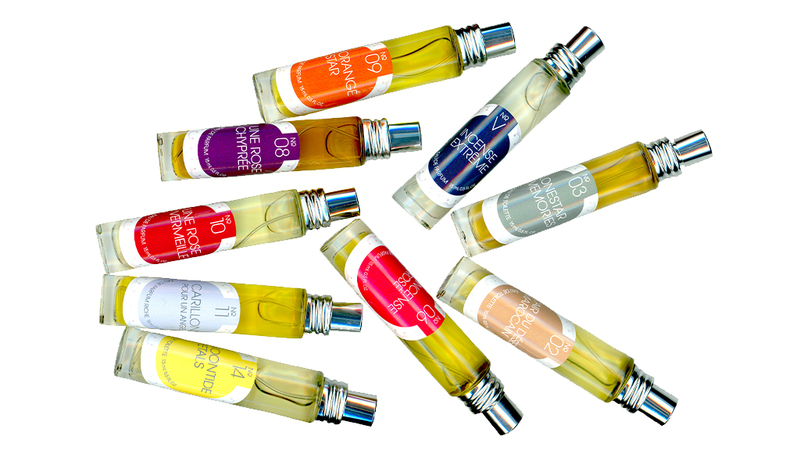 For a more intimate look into niche perfumery: Please visit my blog. 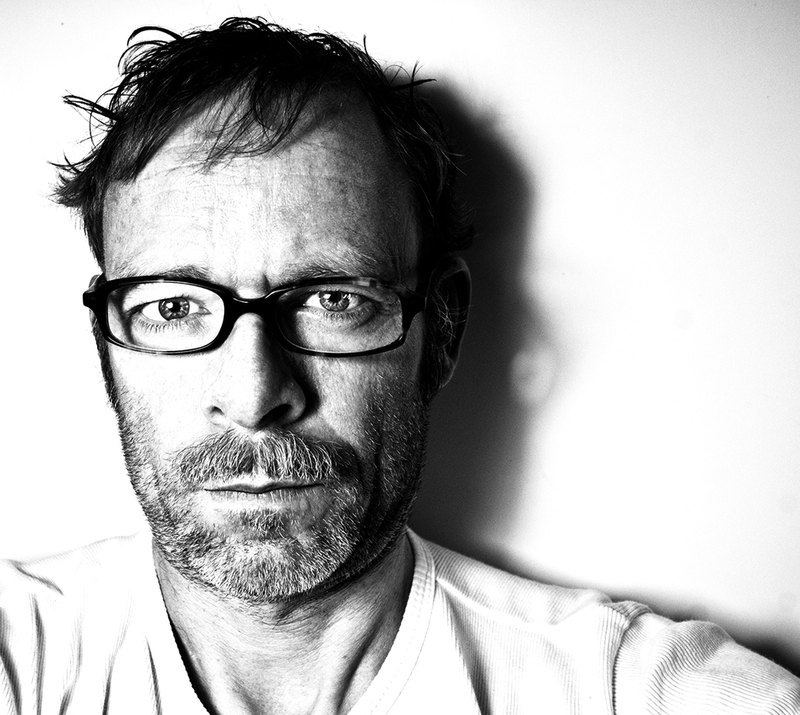 And for quarterly updates: Please register for my newsletter. I never studied the art of perfume making in a school. I do not compromise when I deal with perfumes. I invite you to test my fragrant sculptures, luxurious and rich such as ROSE CHYPRÉE, or evocative such as my 5 star(*) AIR DU DÉSERT MAROCAIN, and you will believe. I am purely self taught, started my venture 12 years ago in Switzerland and sell my fragrances worldwide. I am 100% independent and follow my taste and instinct. I consider perfumery as an artisan craft, and I want to stay connected to what I create. For 10 years I am writing my own perfumery blog, where I talk about the craft of perfumery and the daily ups and downs of running an artistic perfumery house. Join in! (*) in Tania Sanchez' and Luca Turin's perfume book:"Perfumes: The Guide".